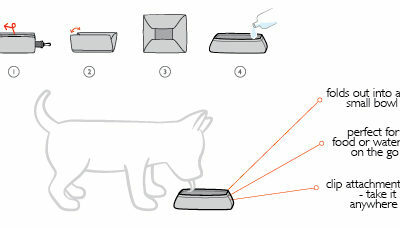 The Fold-A-Bowl comes in two sizes: 700ml (25oz) and 1200ml (42oz). 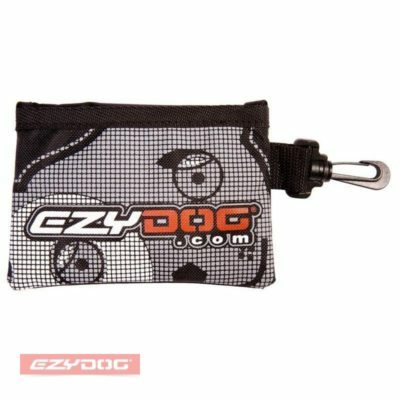 The EzyDog Fold-a-Bowl is the perfect dog travel bowl to provide your dog with food and water on the go. 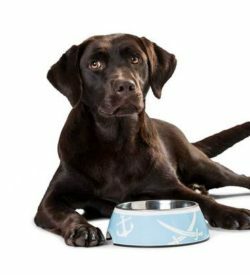 Whether walking, working, camping, biking or going to the beach, the Fold-a-Bowl enables your dog to eat and drink wherever you are. Energy and hydration are an essential part of our outside adventures. 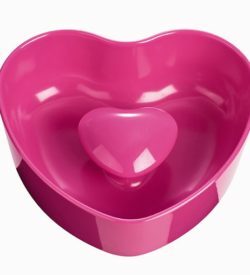 This lightweight, leak proof travel bowl folds flat for easy carrying and clips to almost anything.